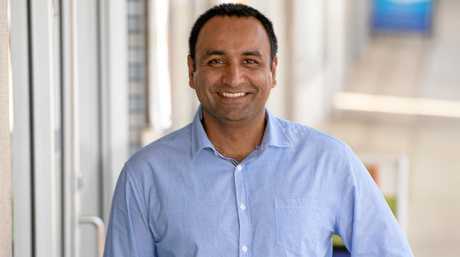 THE first group to run a candidate forum in the run up to the state election has congratulated Gurmesh Singh on his win but they've also put him on notice. At the Coffs Bypass Action Group forum on January 30, all candidates pledged their support for tunnels - not cuttings with land bridges. Now the group is calling on Mr Singh to prioritise getting a new concept plan published reflecting this. 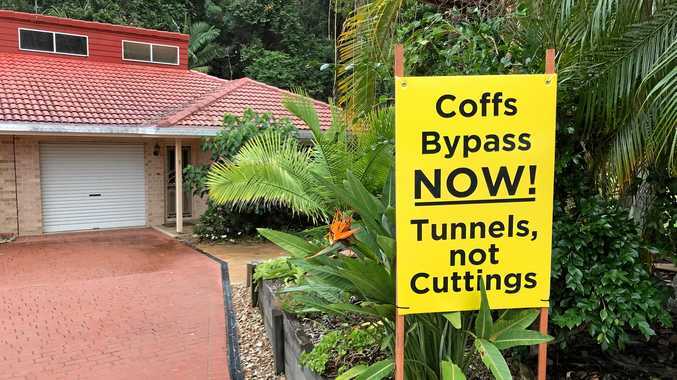 "At that meeting Mr Singh stated he had pushed for this three-tunnel option with proper drill and blast tunnels, not cuttings with land bridges, to be the commitment to the people of Coffs Harbour," action group member Cheryl Cooper said. 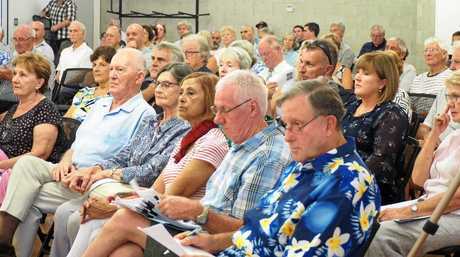 State candidates attended the Coffs Bypass Action Group candidates' forum. Coffs Bypass Action Group. "He further stated he would be asking for the Robert's Hill 'cut and cover' option to be revisited to see if a proper bored tunnel could be used, lowering the profile of the road even further, and said his Coalition colleagues at all levels supported him in this plan and that the money had been made available to ensure the project would roll-out with proper tunnels and with a 2020 start," Mrs Cooper said. 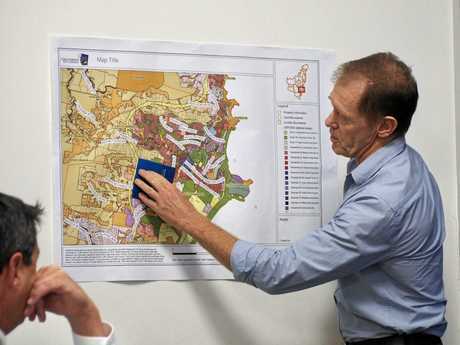 The action group now wants to see a new concept plan as a matter of urgency. "Coffs Harbour has clearly spoken and cuttings of any type will not be acceptable to replace real tunnels." "We would ask Mr Singh to prioritise getting a new Concept Plan published for all to view so that we know the EIS is not based on the September 2018 plan or some modification of the plan including cuttings. 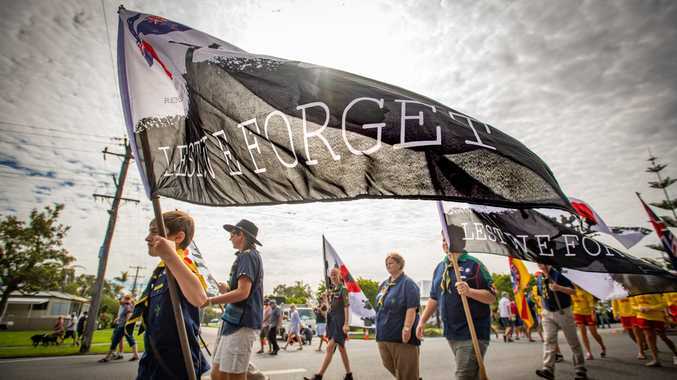 "Given the Coalition has won at a state level and supported Gurmesh's commitment, we cannot see any impediments to this happening quickly," Ms Cooper said.